When I started A Sealed Fate by Lisa Gordon, and I realized it was set in Dubai, all I could think about were the recent stories in the news about the woman who were jailed. Valda's story started out so similar to these young women that I was so worried about a similar fate for her. Valda is looking for a new start after a terrible breakup. She is offered a singing position in a night club in Dubai. She's eager to restart her once promising career as well as putting distance between her past and present. She's a hit, but she catches the eye of the Sheikh who owns the hotel where the club is. He sees her as good for business, in more than one way. Valda's impulsiveness and desire to live in the moment is a deadly combination when dealing with the Sheikh. I really enjoyed the international feel of A Sealed Fate, though I was unfamiliar with some of the slang. It was an interesting story, but I'm not sure if I would have had the same interest in it if I hadn't seen the recent reports of women in Dubai. The story itself didn't have as much suspense and intrigue as I would have liked. It seemed as if opportunities to introduce more danger into the story was missed. Also, I'm not sure if the author fully explored the theme of fate and destiny. It seemed to be on the periphery of the story until the end. It may also have to do with the fact I'm not into astrology and past lives. Though my world view is different than that portrayed in the story, I usually find books with contrary views thought-provoking and leaves me thinking through the choices the characters made. Not so much with this story. 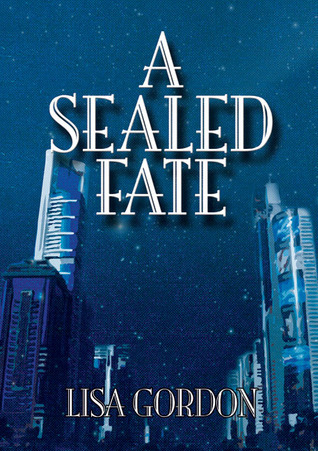 If you enjoy international literature and looking for something with a bit different setting, A Sealed Fate would be a good option. It is not a ripped from the headlines story, but there is some mystery and intrigue. Girl Who Reads is an Amazon advertising affiliate; a small fee is earned when purchases are made at Amazon through the link above. 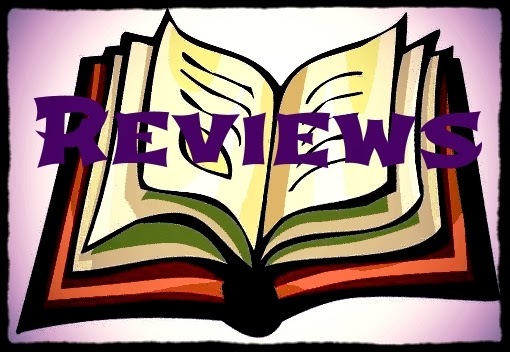 A free ebook was provided by the source in exchange for an honest review.